This is the age when mobile technology brings and makes several markets out of multimedia content. Many successful platforms like Youtube and Vimeo served as better alternative for television with their video sharing capabilities. 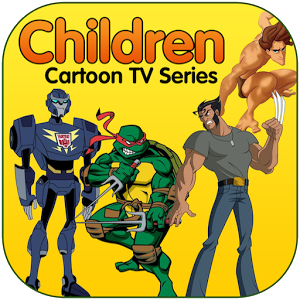 They have shaped multimedia entertainment especially for kids. 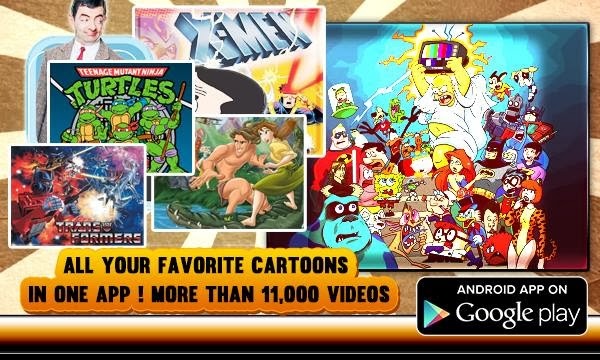 One promising app on the AppStore which is offering the best selection of Kids’ entertainment is the Children Cartoon TV Series. You’ll know all the bells and whistles about this app if you continue to read on after the jump. The app has a very simple and minimalist interface. Once you open the app, you’ll be greeted by the peach-ish background which will eventually lead you to language selection. There are tons of language settings that you could choose from – English, Arabic, Chinese, French, German, Hindi, Japanese, Korean, Portuguese and Spanish. Once you’ve click on the desired language, a card style selection will prompt the screen containing TV shows which you can choose from. What I don’t like about this part is that a scroll-list of TV shows is superimposed in front of the card-style selection. Any other points about the app are very good. You can get your way easily without the fear of scrambling in weird portions of the app. Likewise, using the app is just a walk in the park. It’s even simpler than Youtube. Video is pulled-up in a fast manner. It’s like they have store these videos in their database locally. However, they don’t; videos are loaded directly from Youtube. They have wide range of children-appropriate videos which is both educational and entertaining. Even adults will enjoy this app too. Another downside is the idea of having advertisements seen directly below the player when you’re watching in portrait mode. The Children Cartoon TV Series app is free on the AppStore for a “limited time.” They have over 17,000 cartoon videos that your kids will surely enjoy. One good thing about the app is that it’s kid-friendly. Parents don’t have to be concern on their kids’ app-usage. Instead of using Youtube, kids could have a “safer content” consumption by the use of this app.